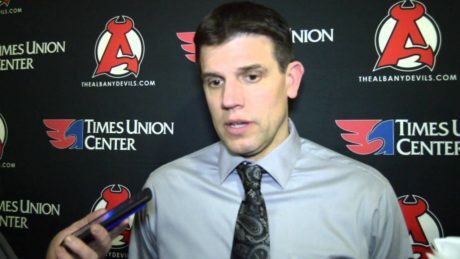 Rick Kowalsky addresses the media following the Devils 2-1 overtime loss at Utica during Game 3 of the Division Semifinals. Special teams helped the Devils to a commanding 5-1 win during Game 2 of the Division Semifinal. Highlights of the Devils 3-2 win against the Comets during Game 1 of the Division Final. 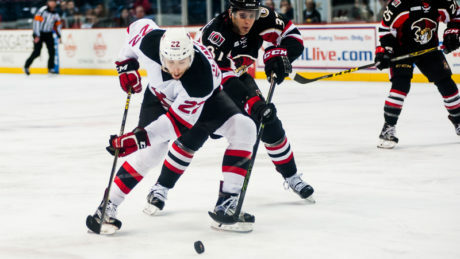 Highlights of the Devils 3-0 win against the Sound Tigers. Watch complete highlights of the Devils 2-1 win against the Senators. Highlights of the Devils 3-0 loss against the Marlies. 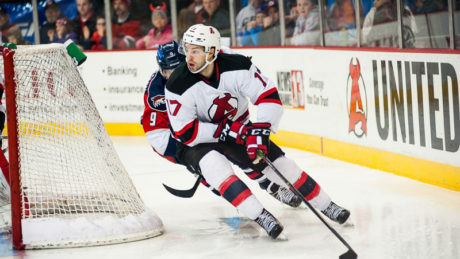 The Devils dominated the Senators in a 3-0 win Sunday. 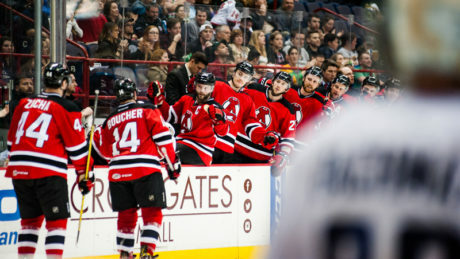 Highlights of the Devils 3-0 win against the Wolf Pack, securing their spot in the 2016 Calder Cup. 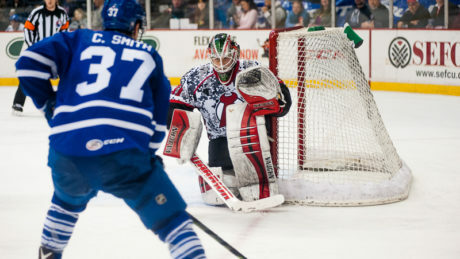 The Devils continued their dominance against the Comets with a 5-1 victory Saturday. 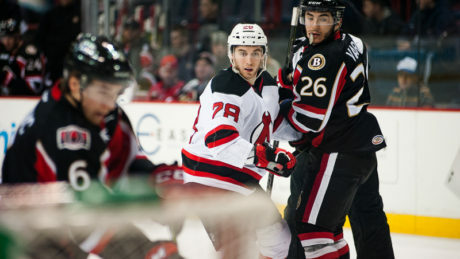 Highlights of the Devils 2-1 shootout loss against the Bruins.